URECA – What Does The Fox Says? Sungei Road Flea Market closes on 11 July 2017. 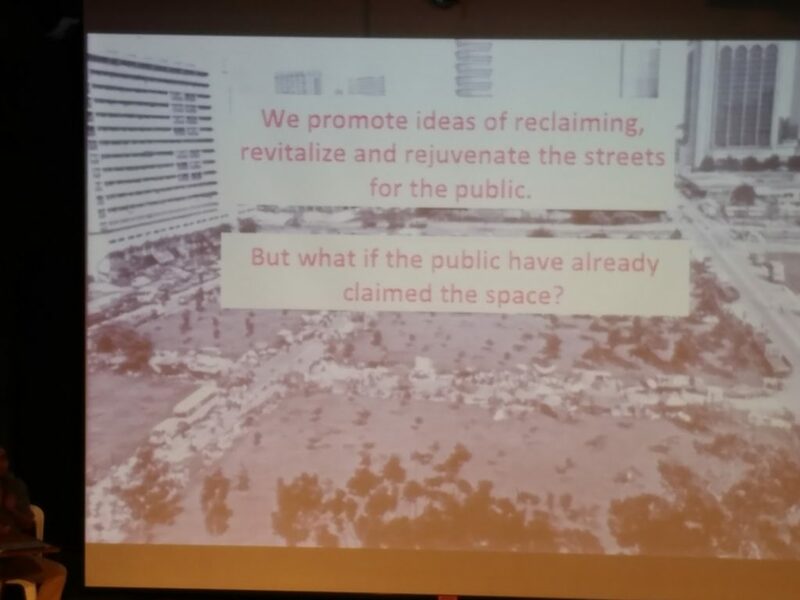 Just a month ago I went to a discussion panel (Sungei Road Market: A future for street culture heritage?) at the Substation hosted by Dr Chua Ai Lin, President of Singapore Heritage Society. The panelists include Prof Tay Kheng Soon (NUS), Dr Laavanya Kathiravelu (NTU), and Faiz bin Zohri, an architect and volunteer for the Save Sungei Road Market initiative. We first get an introduction to Sungei Road Flea Market, where we were told it first sprung up in 1930s and was a important black market during WWII. It was a popular spot with over 200 peddlers in the 50s and 60s, but there was a decline in the 70s as the government tried to clear the streets. It somehow revived again in the 80s and it was cleared again in 1994 but revived the second time soon after. A more complete history compiled by Remember Singapore can be found in here. 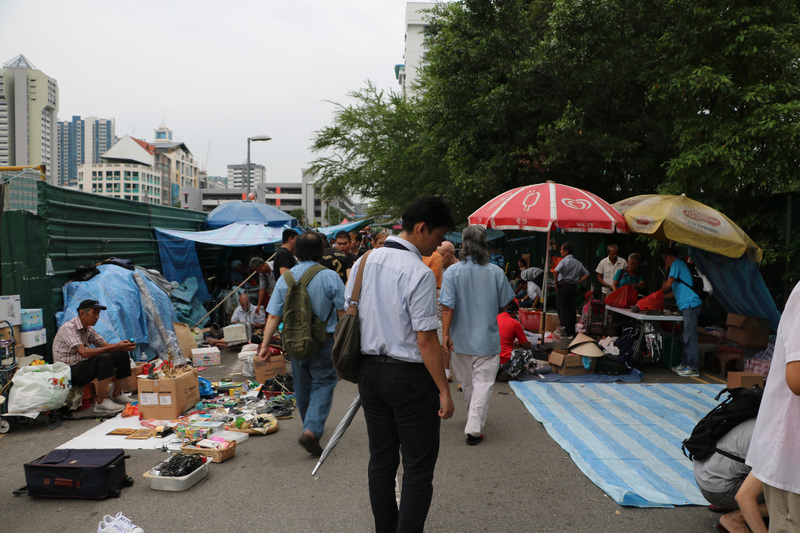 Sungei Road Market, also known as Sungei Road Flea Market and Thieves’ Market was Singapore last free-hawking zone where peddlers could sell their wares without a licence. It is well know for 2nd hand goods and for selling British army surplus goods in the 50s and 60s. Dr Laavanya Kathiravelu is next, where she work closely with Singapore’s migrant workers. As she is a sociologist, she sees things in a more macro fashion. Mr Faiz bin Zohri is the next speaker, where he mainly talks about relocation efforts and what the Save Sungei Road Market initiative has done so far. The rest of the discussion panel is a Q-n-A session where the audiences suggest ideas for helping the market or the ask questions about the market. I visited the place 19/6/17 and 10/7/17 (the last day of opening), which can be seen in the Field Trip Photo section.